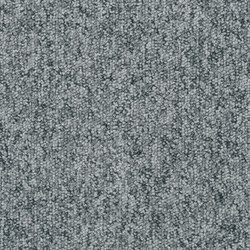 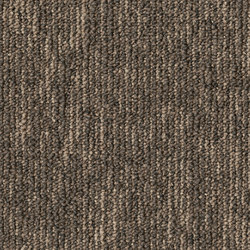 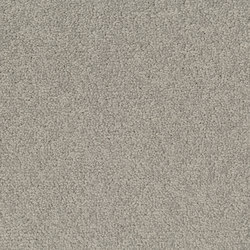 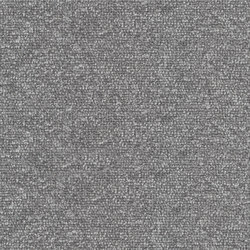 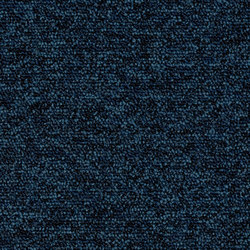 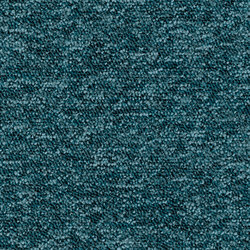 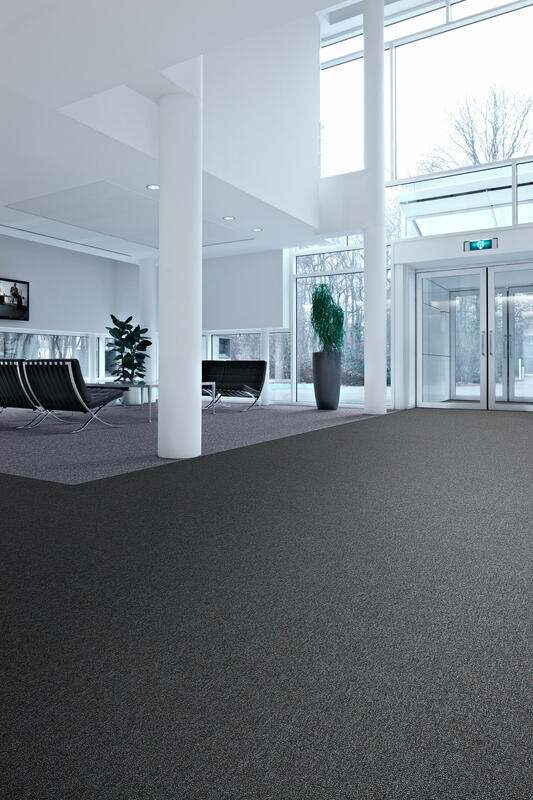 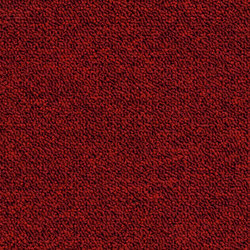 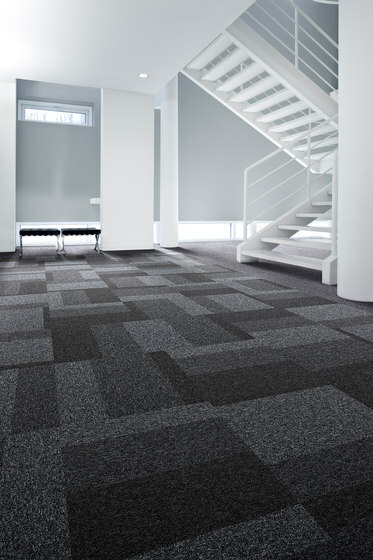 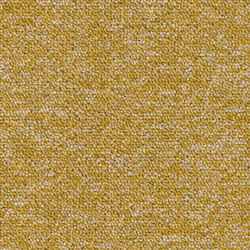 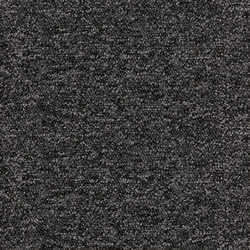 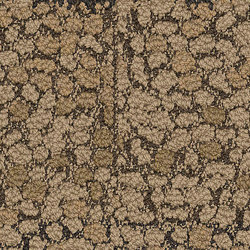 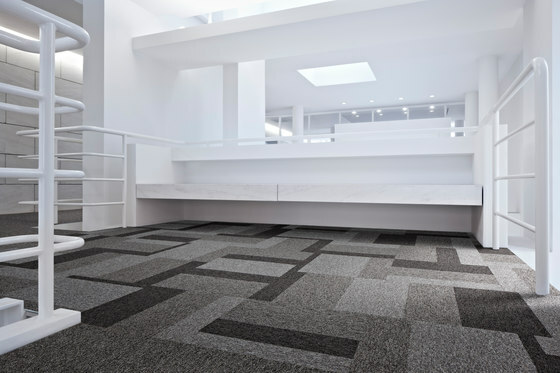 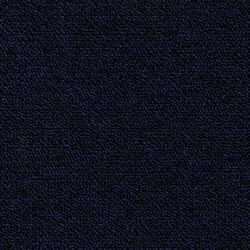 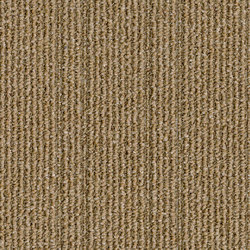 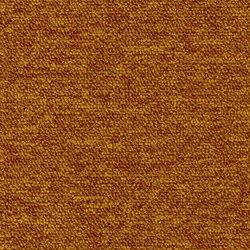 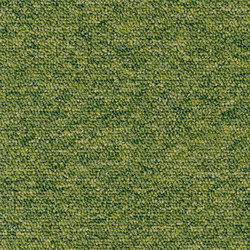 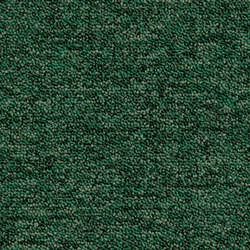 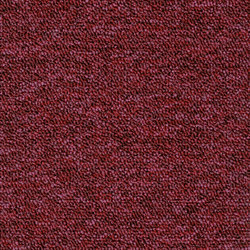 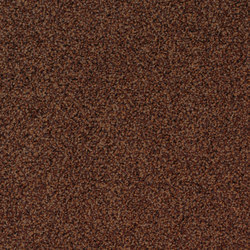 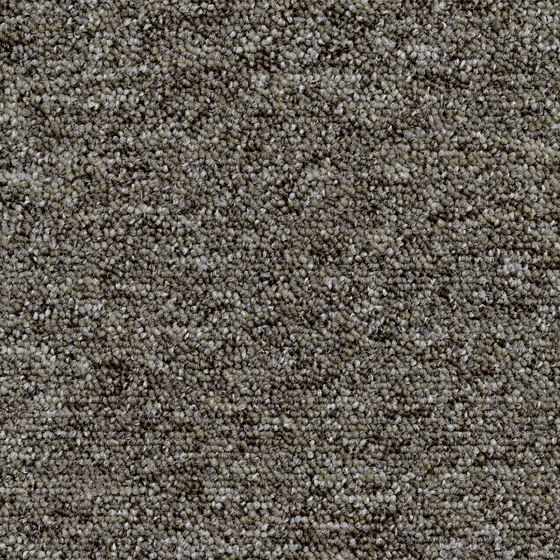 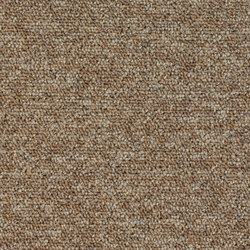 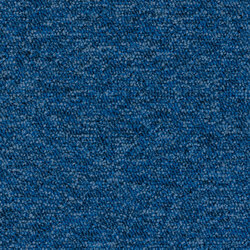 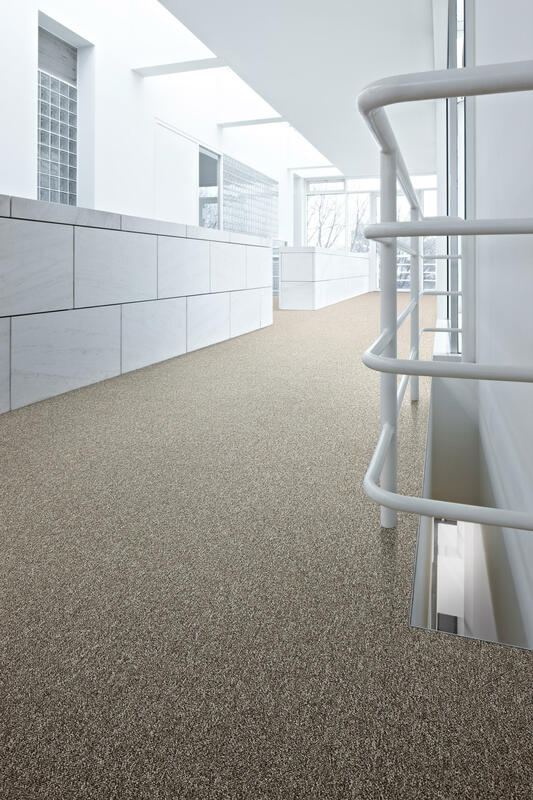 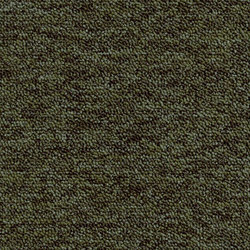 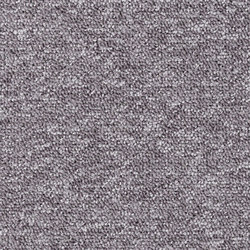 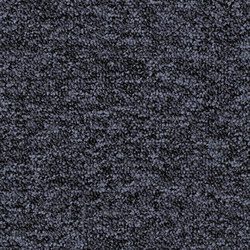 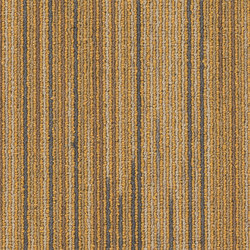 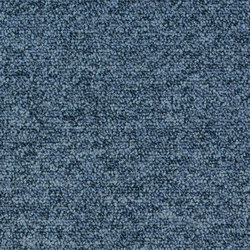 Stratos is one of Desso’s most popular carpet tiles and is a reputable and functional product in the flooring industry that combines proven durability with exceptional value for money. 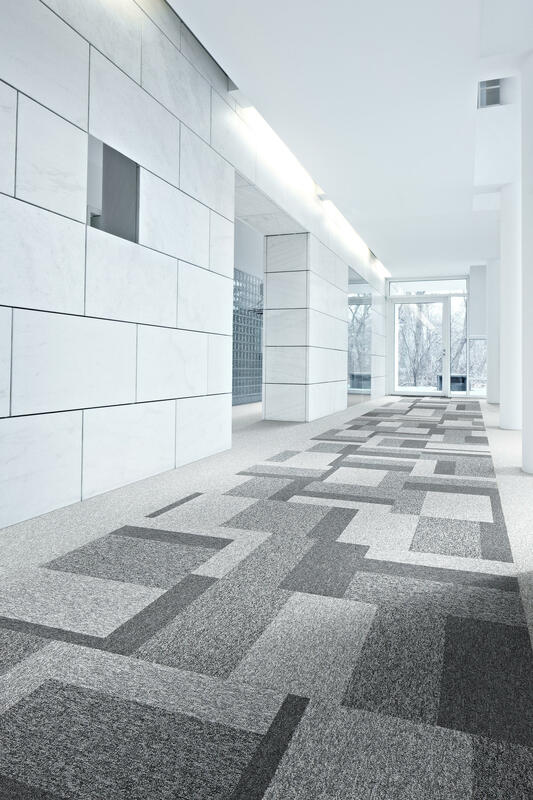 Available in 36 colourways, Stratos offers an exceptionally diverse flooring palette with both classic and contemporary shades which combine seamlessly with Stratos Blocks to open up a new world of product combination. 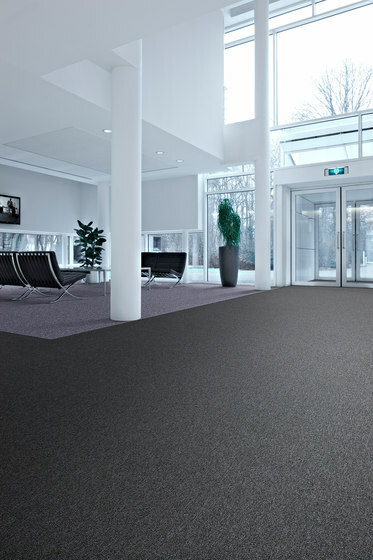 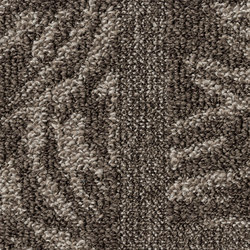 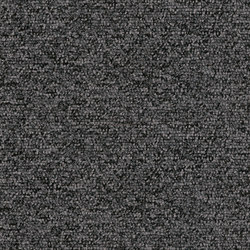 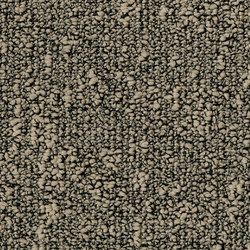 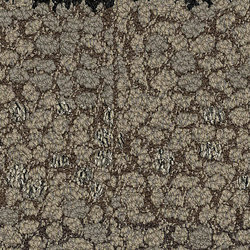 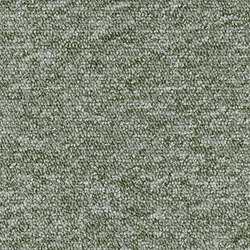 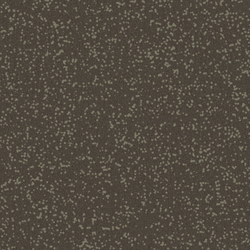 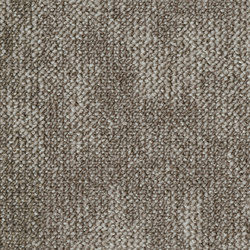 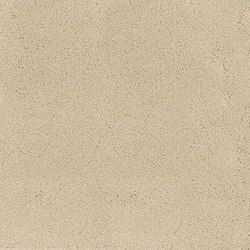 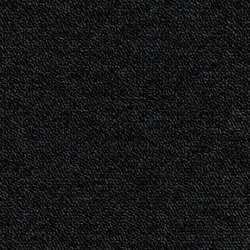 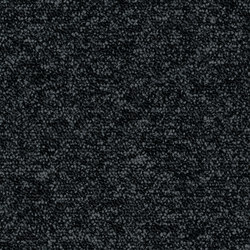 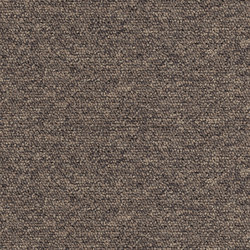 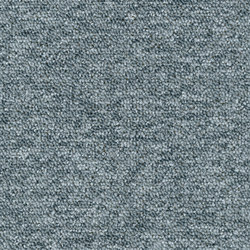 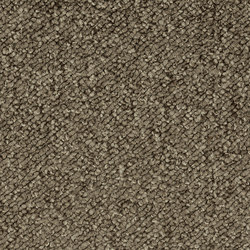 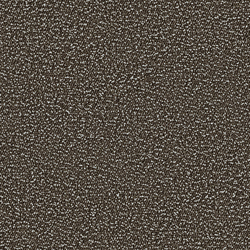 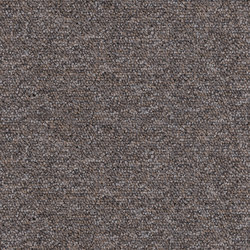 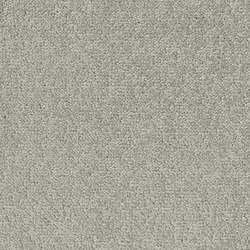 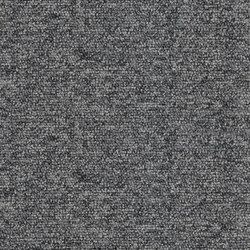 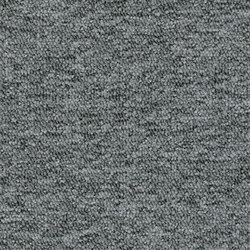 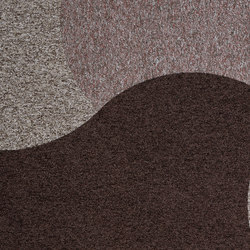 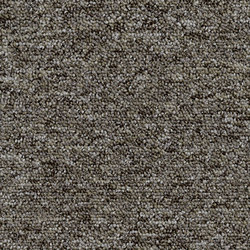 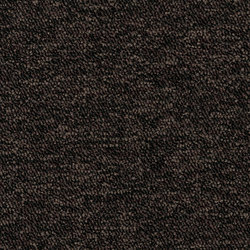 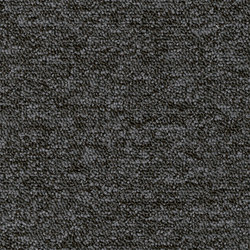 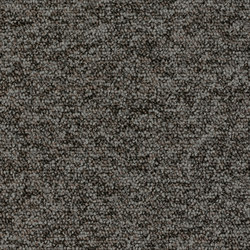 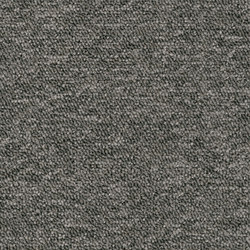 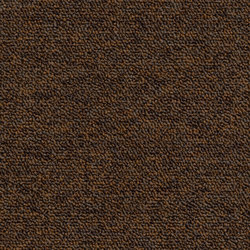 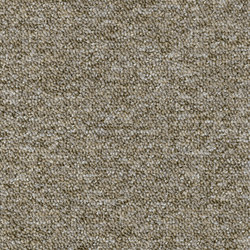 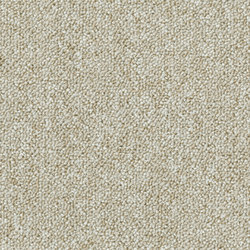 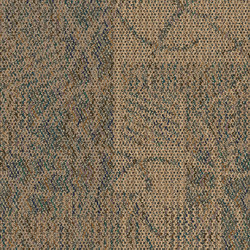 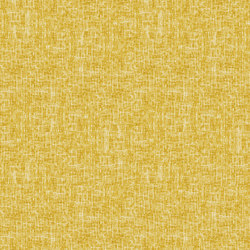 Perfect for heavy traffic areas, Stratos contains ECONYL yarn.